Congratulations on your admission to USD Law! Our Dean, faculty and staff are excited to welcome you to the USD Law community. This information is designed to provide you with a basic understanding of the steps toward enrollment at USD School of Law. We will provide you a variety of information about the law school between now and your orientation week in August. *Registration and additional event information will be sent out prior to each event. All deposits are applied to the fall 2019 semester tuition charges. For students admitted through the Early Decision Program (EDP), a non-refundable deposit of $500 is due by January 15, 2019. This payment is the only deposit required for EDP admits to secure their seat in the entering class. To reserve your place in the fall 2019 class, a non-refundable deposit of $300 is due by April 30, 2019 for all regular decision admits. Applicants admitted after April 30 are required to submit the non-refundable first commitment deposit by the deadline noted in their admission letter. The second deposit in the amount of $500, non-refundable, is required by June 3, 2019 for all regular decision admits. Students admitted after June 3 are required to submit both the first and second non-refundable commitment deposits (totaling $800) by the deadline noted in their admission letter. After submitting the second seat deposit, students can claim their USD One account by clicking "Register for an Account" in the MySanDiego Portal. 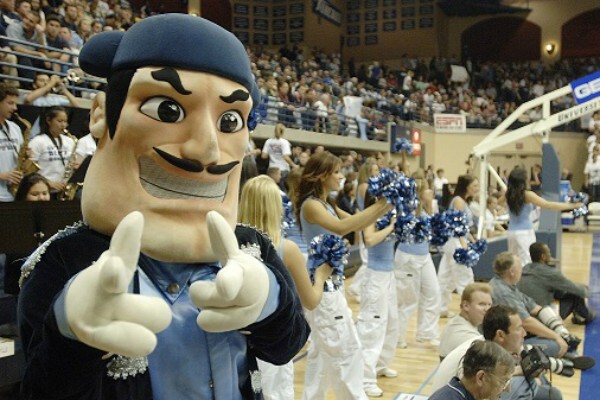 Your official USD email address is the only email address administrators and professors will use to contact you. Make sure you check your email frequently or have it forwarded to your personal account within plenty of time before orientation so that you don't miss any important communications from USD. Questions? Call the University of San Diego ITS Help Desk at (619) 260-7900 for tech support. International students should plan to enter the United States on a valid F-1 student visa. Please contact Graduate and International Programs for information on requirements for the Certificate of Visa Eligibility (Form I-20), including proof of financial resources sufficient to cover the cost of attendance for one year. If you wish to be considered for financial assistance, such as student loans and work study, you must complete the Free Application for Federal Student Aid (FAFSA) at www.fafsa.gov. 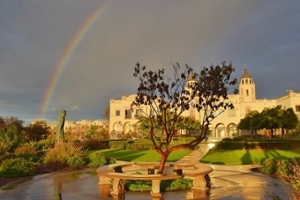 USD Law's FAFSA Code is G06976. The annual priority deadline to apply is March 1. Financial aid award letters are sent within 2-3 weeks after your FAFSA has been completed. You will also be able to view and accept your financial aid award online in the MySanDiego Portal. Please make sure to check your email and MySanDiego Portal frequently, as additional documents may be required before your financial aid award can be processed. Federal loans disburse ten days before the start of classes. More information regarding the financial aid process is available on the USD Law Financial Aid website. If you would like to talk to a financial aid counselor about submitting the FAFSA or the status of your financial aid award, call (619) 260-4570, stop by Warren Hall room 203, or email lawaid@sandiego.edu. 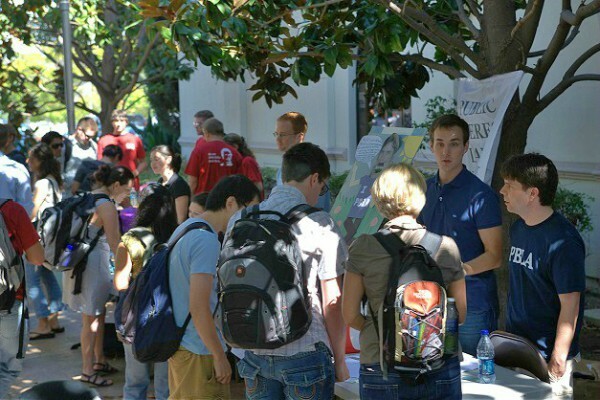 USD Law offers a number of merit and/or need-based scholarships to entering students. Scholarships are awarded on a rolling basis and a separate application is not required. Scholarship awarding may occur at any time after admission contingent on the availability of funds. Student will be notified in writing at the time the award is made whether they are receiving a 1-year or renewable award. More information can be found on the Academic Scholarships webpage. We also encourage you to apply for outside scholarships. Please note that these scholarships require a separate application, have differing criteria and are not administered by University of San Diego. Updates about financial aid, including tuition and cost of attendance information, will be available on the Cost of Attendance website in mid-February. Entering students will receive information tuition payment information shortly before the start of classes to their USD email account. Campus Visit Day We sincerely hope that you will attend one of our three Campus Visit Days this spring! Campus Visit Days will take place on March 11, 2019, April 5, 2019, and TBD. More information and registration information will be sent before each event. Campus Tours If you are unable to attend Campus Visit Day, we encourage you to sign up for a law school tour and sit in on a first-year class. Summer Seminar During July 2019 we will host our annual Summer Seminar. 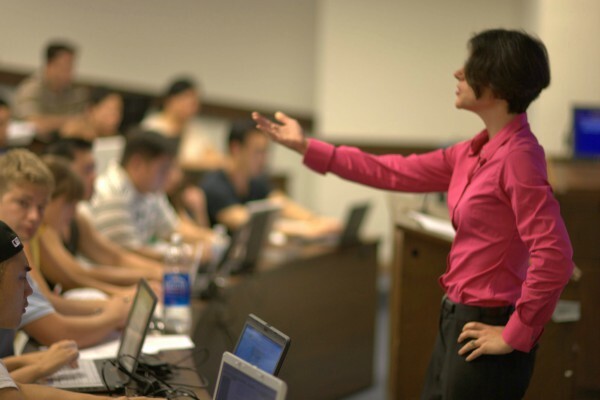 Summer Seminar will allow students to meet faculty, administrators and alumni; network with future classmates; and learn what to expect from the first semester of law school. More information will be provided to deposited students in early summer. Campus Map USD Law consists of Warren Hall, the Pardee Legal Research Center (LRC) and Guadalupe Hall. Check out our interactive campus map to see where you can spend the next three years. 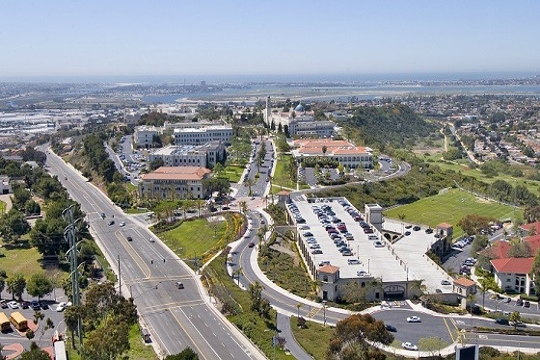 Because the School of Law is located on the main USD campus, students have access to many resources and amenities. At the Student Life Pavilion (SLP) law students can access the Graduate Student Council and Graduate and Law Student Commons, a group study and meeting space that hosts programs like bagel breakfasts, wine and paint nights, yoga workshops and graduate excursions. The SLP also features large open workspaces and lounges, over a dozen dining options and a natural foods market. 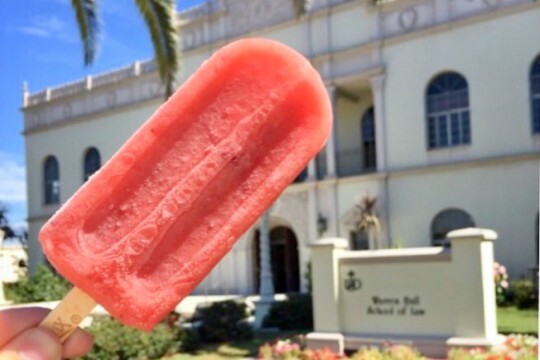 At the University Center (UC), located next to the SLP, students can relax before Thursday night intramural softball games at O'Tooles, the campus pub, or enjoy a sophisticated dinner at USD's award-winning restaurant, La Gran Terraza. Law students are welcome, but not required, to purchase a meal plan through the MySanDiego Portal. USD Law students also have access to USD's on-campus workout facilities and recreation classes. Save the date! Law School Orientation is August 12-15, 2019. It is mandatory and very important that all students attend orientation. The four-day event will prepare you for the many new things you will experience in law school. A schedule of events will be provided to all deposited students by the Office of Student Affairs before orientation. First-year students are registered for classes automatically, and curriculum is standard for all entering students. Around the same time as orientation, you will be assigned a class section and schedule. Information about your class schedule will be sent to your USD email address. Before classes begin, you will receive information about how to view class assignments as well as textbook requirements. You can purchase textbooks at our campus bookstore. Student ID During orientation you can pick up your student ID at Campus Card Services in University Center room 127. Your USD student ID is used for identification, campus cash and other campus business like checking out library materials, accessing the gym or at the USD Box Office to purchase discounted movie and theme park tickets. An official final transcript indicating conferral of your bachelor's degree must be received in the Admissions Office by August 9, 2019. In addition, if you received advanced degrees and you want them noted on your USD transcript, you must submit an official transcript for that degree to the Admissions Office. If this is not available by the deadline, you must provide a letter from the registrar of your degree-granting college certifying you have completed all degree requirements. As soon as conferral of degree is noted on the official transcript, a copy must be forwarded to the Law School Admissions Office from your degree-granting school to complete your file. Please note transcripts received via LSAC's CAS service satisfy this requirement only if the conferral of your bachelor's degree is indicated on the official final transcript. 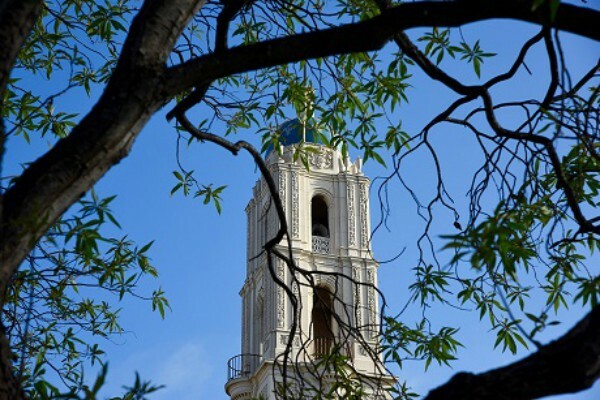 USD requires certain immunizations and health screening tests, and all incoming students are required to document compliance with these requirements. Please visit the Student Health Center website to complete the mandatory immunization form and TB screening questionnaire. You will need to have created your USD email account in order to submit the form electronically. All entering students are required to have health insurance while enrolled at USD. 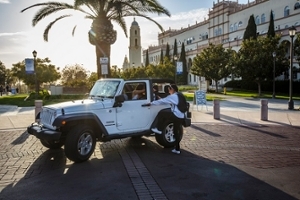 You may purchase an insurance policy through the school's provider, or you may waive participation if you have a policy that will provide you with sufficient coverage while you are at USD. All students must either enroll in or waive out of the student health insurance plan. Your student account will automatically be charged for the student health insurance plan unless you submit a waiver by September 13, 2019. Any insurance-related questions should be submitted to Gallagher's Customer Service department. At USD Law, we want you to be a successful student, a knowledgeable extern and to grow your network around the friends you will make during your time in law school. With these goals in mind, it's no wonder we're known for our hands-on training and collaborative atmosphere. 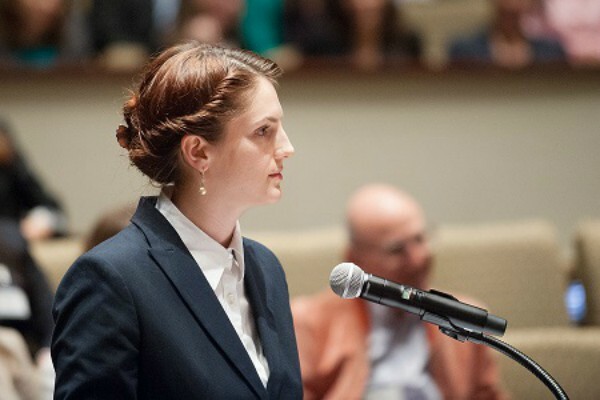 All law students are members of the law school's student government, the Student Bar Association (SBA). Representatives from each section are elected at the beginning of the semester. The SBA works with the student organizations, coordinates intramural softball and plans social events like the Halloween Bash and Barrister's Ball (law prom). In the spring, you will receive an email from the SBA to join your class Facebook page. Experiential Advocacy Practicum All first-year USD Law students take the Experiential Advocacy Practicum, a course taught by practicing attorneys that simulates real-life cases involving a negligence trial and a business transaction. 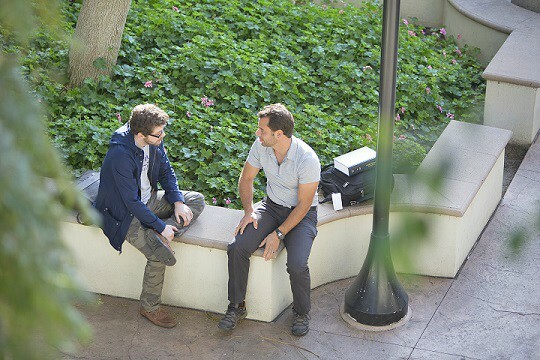 This unique course allows students to hit the ground running and begin networking, learning practical skills and determining a path of focus for the remainder of their time at USD Law. Pro Bono Service USD Law students have a strong tradition of engaging in volunteer legal work for the San Diego community, beginning in the first year. First-year students can earn pro bono hours by participating in one of Pro Bono Legal Advocates' many clinics or volunteering with Advocates for Children and Education. 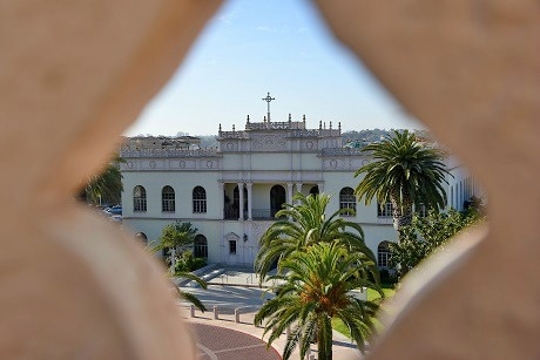 If you are moving to San Diego, we recommend you check out USD's Off-Campus Housing Resource page, as well as the interactive map and neighborhood guide, to help you get to know America's Finest City. Students who have paid their second deposit can make an appointment with the housing resource department by calling (619) 260-6604 or emailing offcampushousing@sandiego.edu. The Office of Admissions is conducting a roommate survey for entering law students who have submitted both tuition deposits. Fill out the survey here. A link to results will be emailed to all participating students. Incoming students with disabilities are asked to review accommodation information and to contact the Disability and Learning Difference Resource Center. Monday-Tuesday, Thursday-Friday: 8:30 a.m. - 5 p.m.